Parker’s Revenge Revealed: Archaeology on a Revolutionary War Battlefield | Skinner Inc.
On the morning April 19th, 1775, British troops marched from Boston to Concord, Massachusetts, to destroy supplies stockpiled in the town to form a provincial army. 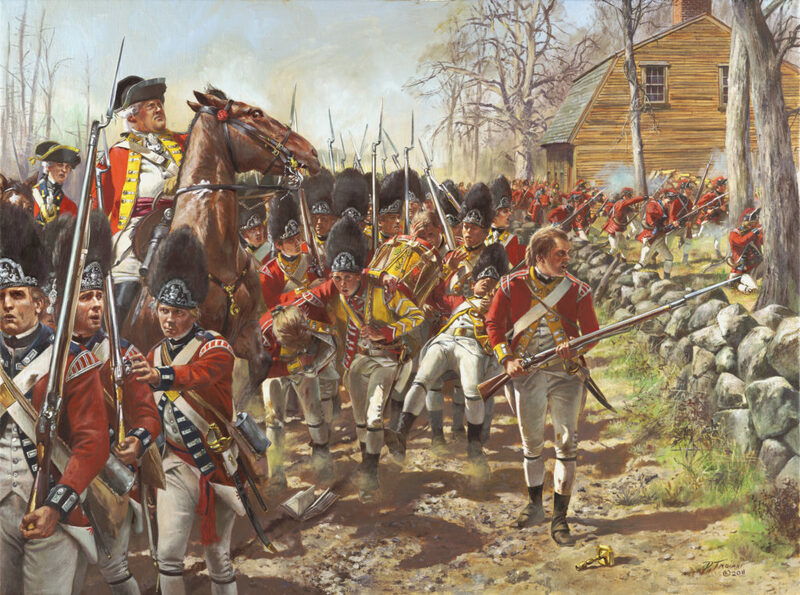 As the British soldiers reached the town of Lexington, militia had formed on the common. A shot was fired, and the British regulars fired into the militia killing eight and wounding ten. The regulars then proceeded to Concord. After taking care of their dead and wounded, the Lexington men formed and marched towards Concord to lay in wait for their return back to Boston. A brief engagement ensued. Primary accounts of this event placed it on the Lexington/Lincoln town lines, but where was it? Join Dr. Watters as she explains the methodology and results of finding a battlefield from the first day of the American Revolution. 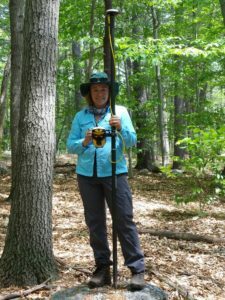 Dr. Meg Watters Wilkes has over 20 years of experience as a remote sensing specialist in archaeology. She specializes in applied non-invasive technologies for archaeological landscape interpretation and visualization. Dr. Wilkes promotes archaeology as a gateway to science to engage and inspire today’s youth in the application of science and technology to help tomorrow’s innovators and problem solvers define their future. With a BA in Classical Studies from Trinity College (Hartford, CT), a MA in Remote Sensing and GIS in Archaeology from Boston University, and a Ph.D. in Archaeological Landscape Remote Sensing and 3D Visualization from the University of Birmingham (UK), Watters specializes in 3D visualization of remotely sensed and excavated archaeological data for new perspectives on non-invasive modeling and analysis of archaeological sites. This entry was posted in Blog, Event and tagged american history, Archaeology, Concord, event, free event, historic battle, lecture, Lexington, marlborough event, Marlborough lecture, massachusetts, Massachusetts history, Militaria, New England history, revolutionary war, seminar by Skinner. Bookmark the permalink.